(MODEL NOT AVAILABLE TO USA AND CANADA). 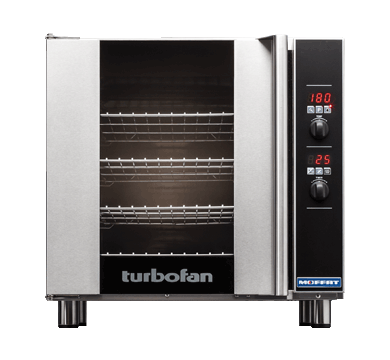 The improved E931M light commercial range takes four GN Gastronorm 1/1 pan capacity with 80mm / 3.2″ tray spacing. 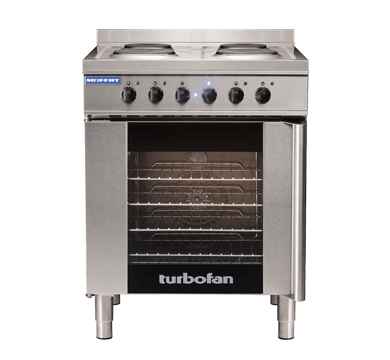 The 4 element cooktop offers two 2kW high speed front elements and two 1.5kW high speed rear elements all contained with the new full hygienic pressed stainless steel top. 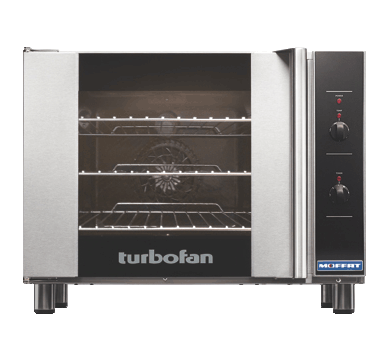 The convection oven is a versatile oven that can roast, grill, bake and is ideal for use in compact applications that require a oven / cooktop that is versatile. Manual controller interface offers simple and efficient access to high performance power with a mechanical thermostat for time and temperature setting.